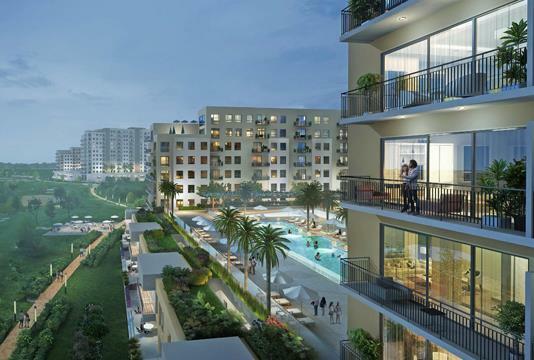 Grandiosely designed Golf Suites by Emaar Properties is a new venture, featuring premium edition 1, 2 & 3 bedroom apartments with balconies at Dubai Hills Estate. The project aims to redefine the concept of luxury habitats and to a large extent; it succeeds by including futuristic elements. 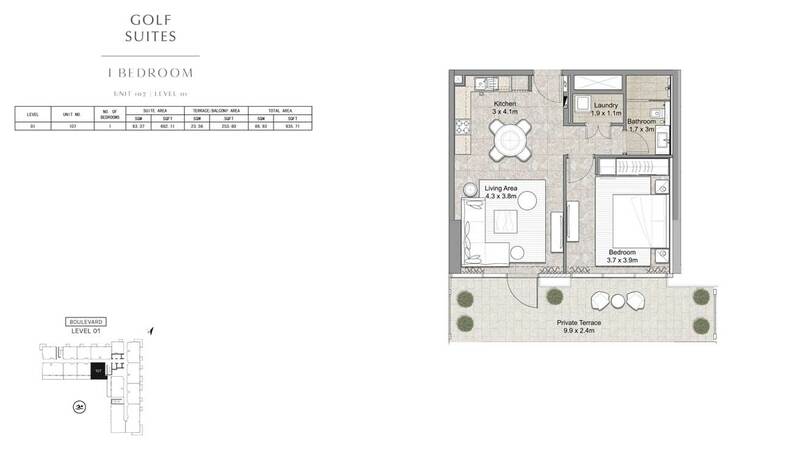 The developer has opted for a contemporary design, which also imbibes a cosmopolitan appeal. 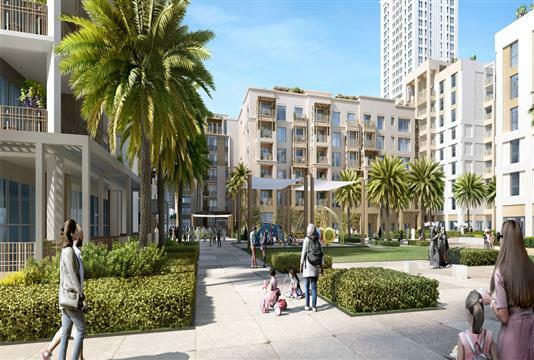 In fact, the residential units do offer a splendid view of the meadows and palm trees, which in particular soothe the body and mind. Besides, the infinity pool is ideal for taking a dip and for relaxing. Moreover, the boulevard has got everything that the residents may need. Overall, this whole project truly embodies the developer’s philosophy of crafting new age homes that are self-sufficient in their own right. Emphasizing on presenting homes that are crafted to suit the present-day standards, the smart interiors coupled with optimized exteriors do make way for comfortable living. In fact, each of the room in the residential units boasts of contemporary design and this will rather surprise the occupants. If it about getting used to a life that is set is set on an upscale neighbourhood with all the privileges, this friendly development appears to be a good choice. What more will the residents want, when they can utilize the benefits of The Clubhouse- a meeting place for the expats with some of the best F&B. Besides, to lead an active lifestyle, there is also an onsite gym and pool. Given the demand for exclusive apartments are increasing, this new project will surely fit the interests of the prospective buyers and investors. 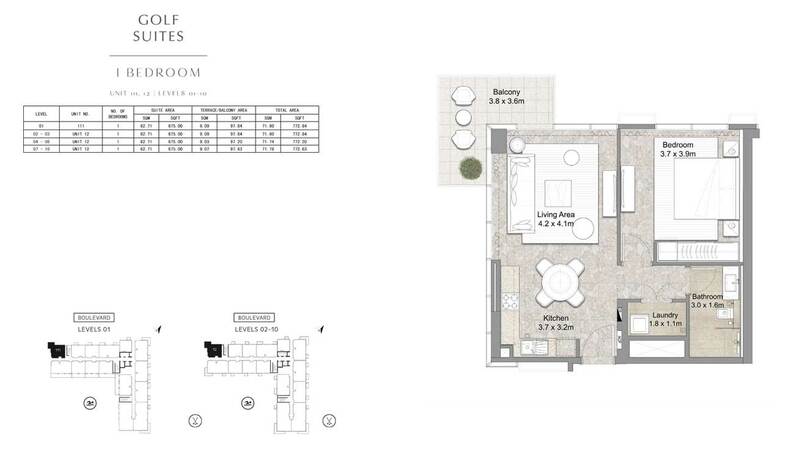 The brilliantly conceived Golf Suites at Dubai Hills Estate is lined with some of the finest features and amenities. Here, the main emphasis is on providing the resident's access to world-class facilities, which they can experience and enjoy. 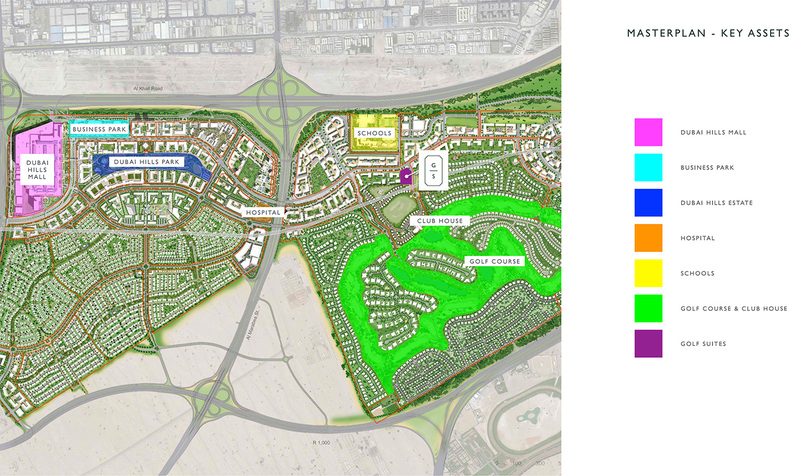 For instance, Dubai Hills Park near to the project encompasses a 2.5 km jogging track, volleyball, Wadi trails and more. 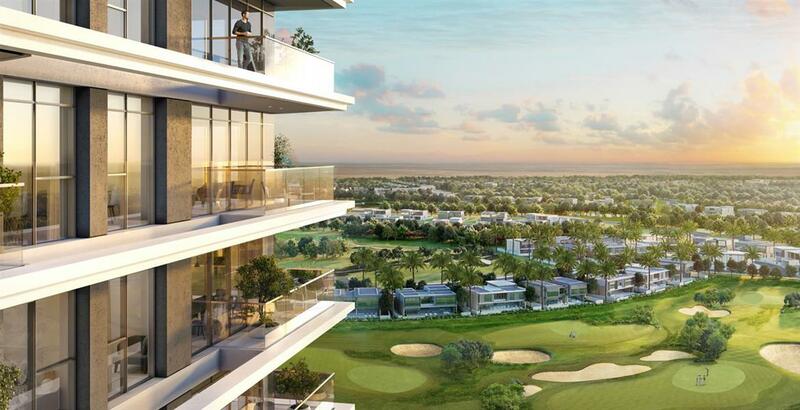 Resplendent Golf Suites by Emaar Properties features a payment plan that is laced with attractive terms and is likely to appeal to all. As such, the 10% of the amount payable on the date of purchase, 40% on completion and the remaining 50% post-handover, spread over a period of 36 months, it surely looks viable. With affordable installments and flexible down payment, it is bound to attract the interests of prospective buyers. Renowned developer Emaar Properties new venture Golf Suites pristine location gives it a unique characteristic and flavor. 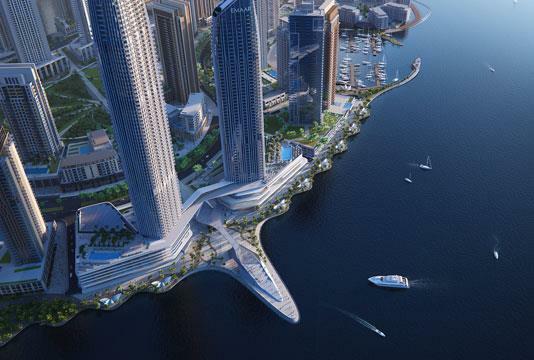 Connected by the main boulevard, this new development is only a 10-minute drive to Downtown Dubai. 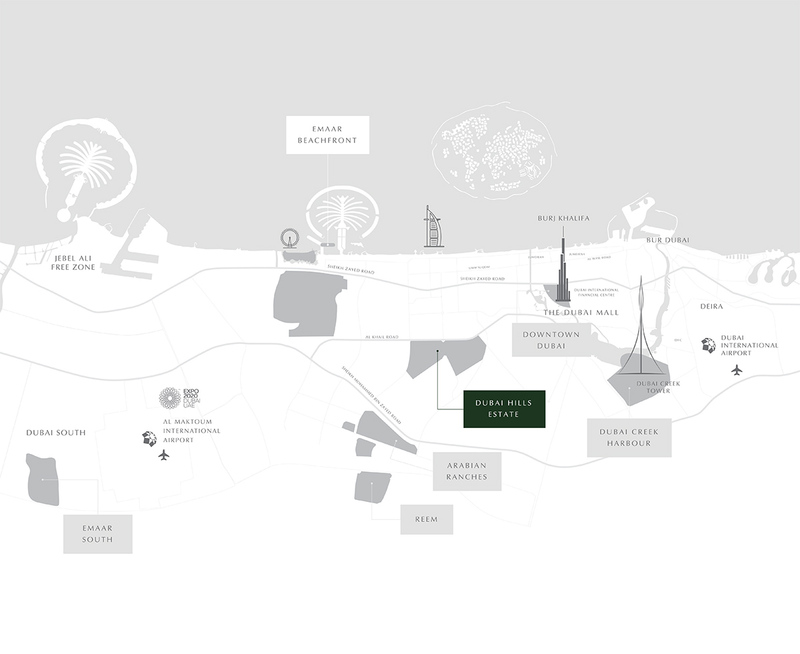 As far as Dubai International Airport is concerned, it can be reached within 20 minutes. 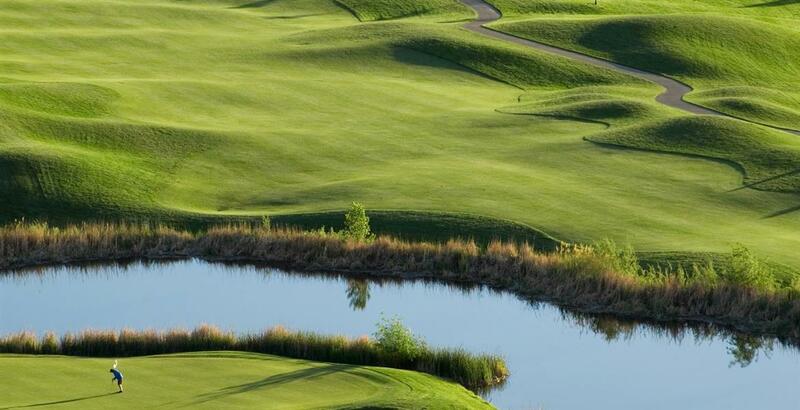 Moreover, the Dubai Hills Golf Club is just around the corner. 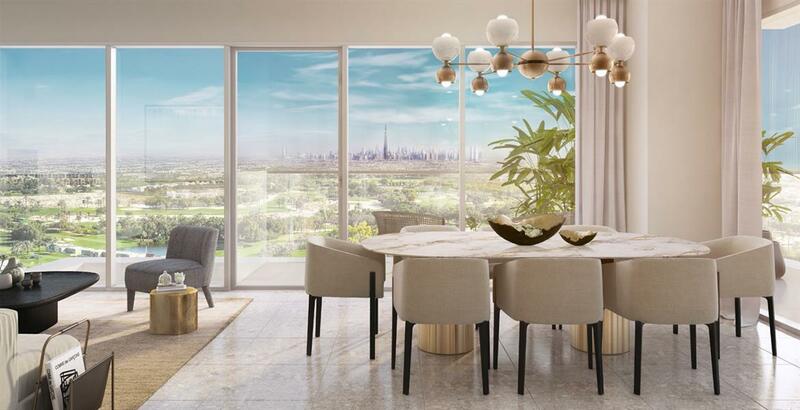 The imperious Golf Suites by Emaar Properties at Dubai Hills Estate has a master plan that is designed to offer the residents with magnificent homes. 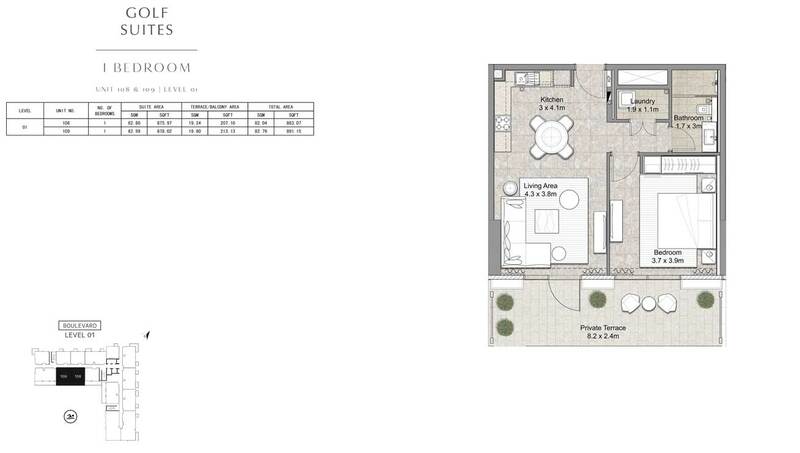 Each of the residences in this project is built to perfection and are primed to offer a plethora of options. 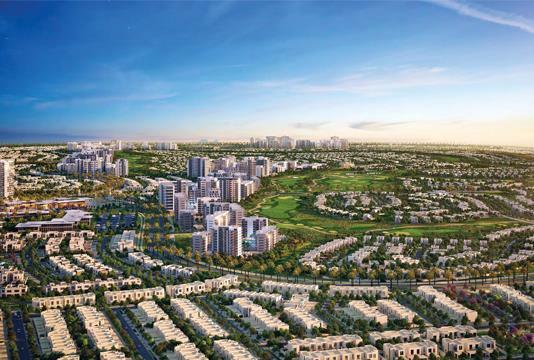 Moreover, with the Dubai Hills Golf Club lying in close vicinity, it ensures to present the residents with a privileged lifestyle. In addition to these, the nursery, community retail mall and a park do imply a vibrant lifestyle, where individuals, couples and families can have a great time.